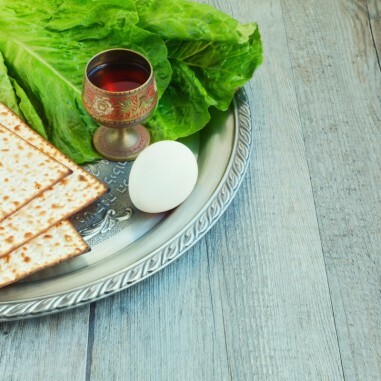 Join us for a warm and inviting Seder. Hosted Seder on April 20 as well. Email for more information.